Learn the key danger signs that your roof needs roofing repairs or a total roof replacement. 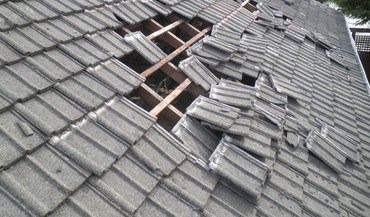 Call San Antonio Roofing and have a qualified Inspector examine your roof for potiential issues. Our excellence in service and quality will give you the peace of mind you deserve. We are trustworthy, trained, and a skilled craftsman. We will strive to take great care of you, the customer, and all your roofing needs while providing an experience during the process that is unmatched in the construction industry. YOU MAY QUALIFY FOR A NEW ROOF!!! CALL TODAY 210-355-4225 FOR A FREE CERTIFIED INSPECTION.. Fair and Honest Evaluation of Storm Damage, Certified Inspectors, and Detailed Inspection Reports. 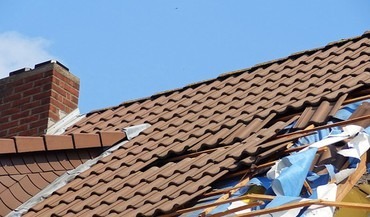 Learn the key danger signs that your roof needs roofing repairs or a total roof replacement. 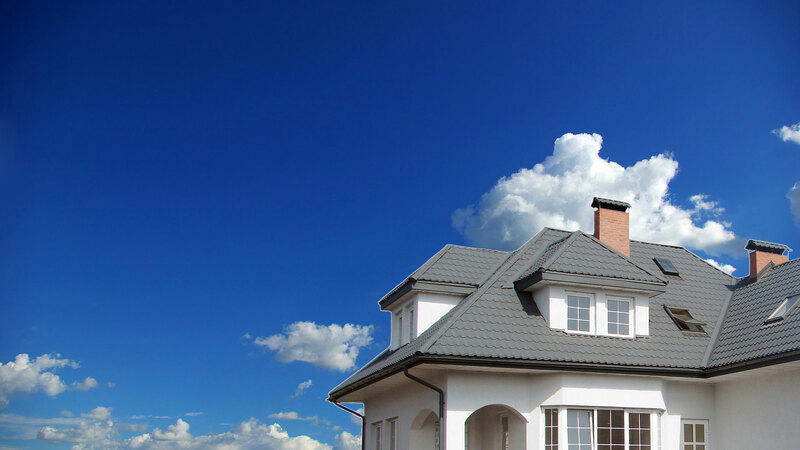 Call San Antonio Roofing and have a qualified Inspector examine your roof for potential issues. As a premier San Antonio roofing contractor, we specialize in customer care, roofing, roof replacement, roof installation, roof repairs, home exterior restoration, and insurance claims. One of the most important structural components of any building is the roofing system. Only experienced and highly trained professionals should be chosen to install your new roof. Our roofing specialists at San Antonio Roofing have years of experience, including everything from new roofing construction projects to commercial roof replacements to roof repairs. 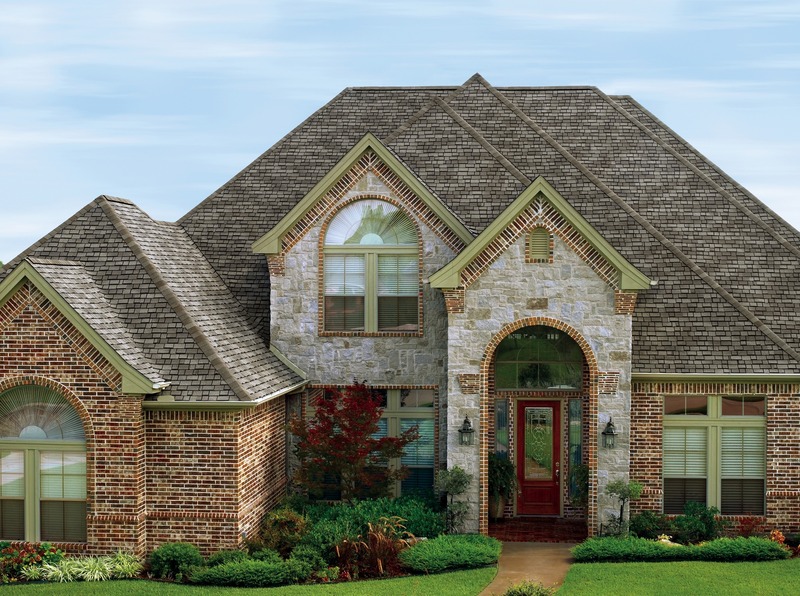 San Antonio Roofing will bring to your distinguished home an elegant beauty, unmatched performance and durability. You will get straight lines, less seams, flat walls and unsurpassed curb appeal. Whether your project involves painting a single room, complete interior or exterior, we have the experience to complete the job with incredible professionalism. Our paint team has the professional skills necessary to complete your project on time and within budget…Quality Guaranteed. 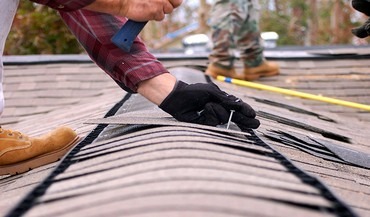 San Antonio Roofing uses a unique step-by-step process that includes a thorough inspection and an attention to detail that no other San Antonio roofing company can provide. Every roofing project requires different tools, materials and techniques, and we understand exactly what your building needs. Construction projects in today’s world can be complex and challenging. San Antonio Roofing offers commercial roofing applications on both new construction and replacement projects. From apartment buildings and townhomes to office buildings and shopping centers, we are a commercial roofing contractor that does it all. Call Now 210-355-4225! We completed our rehab in the fall of 1999.Gary and his crews performed 90 percent of a complete rehab. the property has 200 units total. LAs a property supervisor, i was in charge of all major construction projects. I have 12 properties and Mr. Schuhmann was awarded contracts on 6 of them. We considered price, performance and quality. Mr Schuhmann met or exceeded our expectations.We Had very few issues with the magnitude of these properties and any problems were dealt with quickly and easily. HE turned over thousand of apartments with excellent work and i highly recommend his company. When Gary came to my home, i felt comfortable immediately. He was very confident and knowledgeable about roofs and the insurance process. I had been told by other roofers I would have to pay an extra 12,000 dollars to remove wood shingles and install all new decking. Gary informed us that he could bill the insurance and it would not cost us anything. Originally the insurance did not include the decking an I was skeptical. within 2 weeks the claim was approved and we had a new roof. The roof was 27,000 and we only had to pay the deductable. what a relief. We were so happy i put one of his signs on our truck for advertisement.